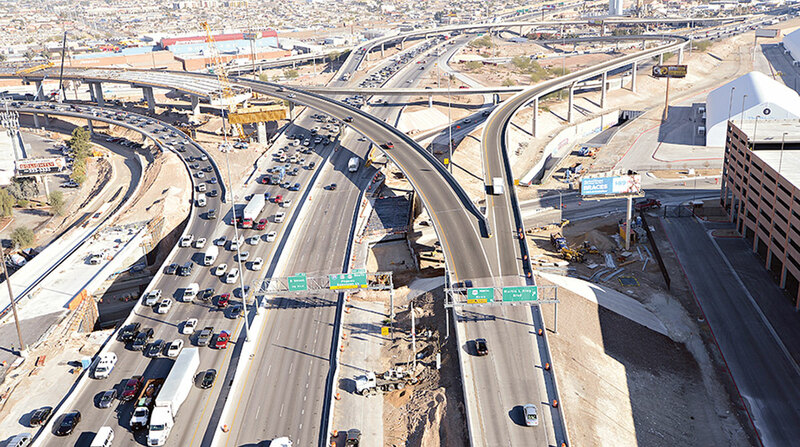 Experts with the American Road and Transportation Builders Association track the progress of funding-related bills throughout the states and update the information regularly on the association’s website. ARTBA Chief Economist Alison Premo Black said the group has tracked 209 funding bills across 39 states in 2018 alone. Black, who spoke at the Transportation Investment Advocacy Center’s workshop July 18, said an array of states have actively pursued measures to boost funding. For example, Kansas passed a measure to transfer surplus funds from the motor carrier license fee to the state’s highway fund. Connecticut accelerated the transfer of money from the sales tax on cars from the general fund to the highway fund. Vermont has a pilot program to allow the state department of transportation to accept or solicit public-private partnership proposals. “We’ve seen states fight the decline in purchasing power,” Black said. A component of ARTBA’s Transportation Makes America Work program, TIAC offers education programs for legislators, organizations and companies in an effort to boost transportation investment. ARTBA also studies which types of measures states introduced the most this year. Those that pertain to local funding and establish studies or task forces were the most popular of the transportation funding bills that were introduced in 2018, according to Black. Such measures were introduced 59 times this year. Measures that provided one-time funding were introduced 45 times and measures that proposed changes to the motor fuel tax were introduced 25 times. Black, who has been with ARTBA for 18 years, said voters should expect to see a large number of funding initiatives on their ballots this November. One of TIAC’s primary objectives is to encourage a sustainable solution for the federal Highway Trust Fund, which assists states with maintenance and construction projects and remains a pressing concern for legislators and transportation officials. Improvements in fuel consumption and shifting driving habits have contributed to the account’s steady decline, prompting several general fund transfers in recent years to maintain its solvency. People actually are willing to pay for this. Some states are very willing to approve these measures. “We believe a permanent fix to the trust fund should be the cornerstone of any major infrastructure package,” ARTBA Chairman Matt Cummings said. The White House’s funding principles unveiled Feb. 12 would rely significantly on nonfederal funds to reach a $1.5 trillion top line over 10 years. Overall, $200 billion in direct federal funds would be sought to achieve the plan’s desired top line. Black said that federal funds provide 51% of annual state DOT capital outlays for highway and bridge projects. While she acknowledged states’ myriad efforts to increase transportation funding, she said political will at the federal level to address this issue is not apparent.